Group Rides in South West England. Evolve Mtb can provide you with tailored skills sessions; be it a one2one or a group of friends, developing skills such as body position, drop-offs, jumping & cornering etc. 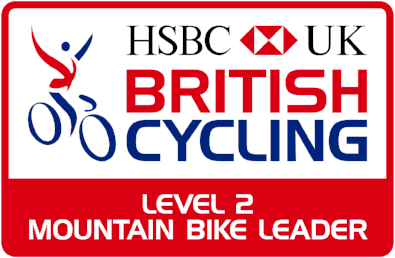 Or perhaps, you're looking to provide your school, college or work colleagues with a memorable guided mountain bike ride.